We provide arboricultural advice and consultancy to local authorities, developers, private landowners and other businesses. 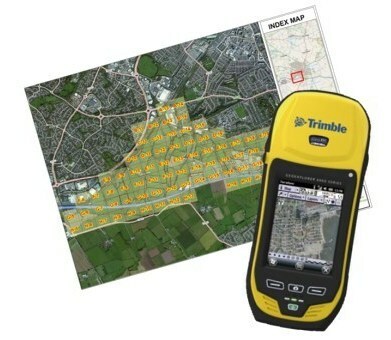 We use the latest technology in mobile mapping and display the surveyed results on a web based mapping system to manage and display tree data making it available to project teams alongside other data. 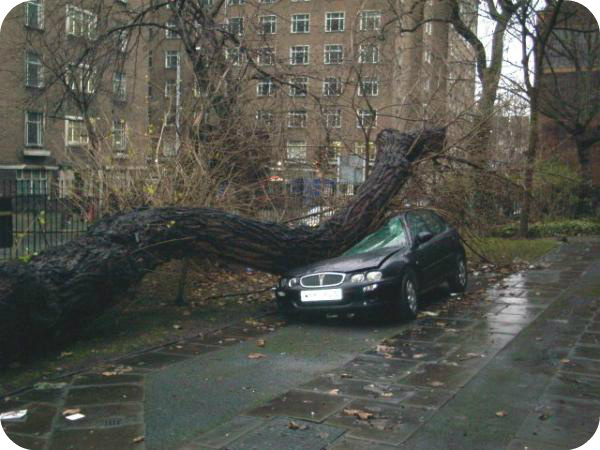 We use Quantified Tree Risk Assessment to provide a professional arboricultural consultancy service to businesses, landowners and local authorities. 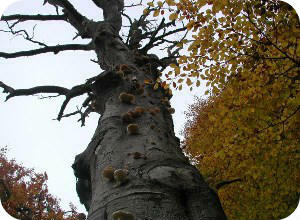 ABOVE: A beech tree identified with Meripilus giganteus (Giant polypore) which rapidly decays trees internally before any external evidence has been recognised. Laser Rangefinders for accurate height / positionning (see below). 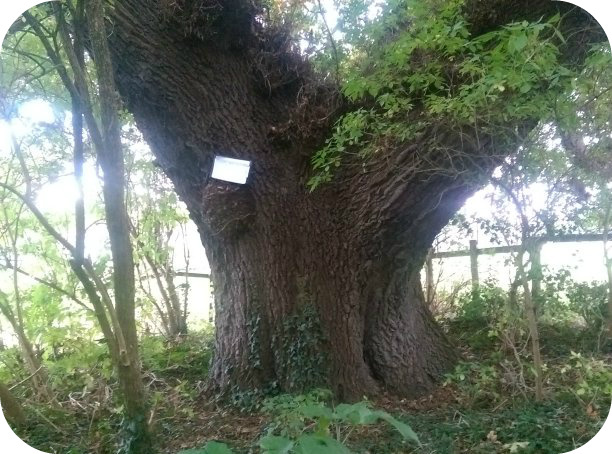 ABOVE: This highlights the importance of carrying out proactive tree surveys on mature trees that are close to high value targets. 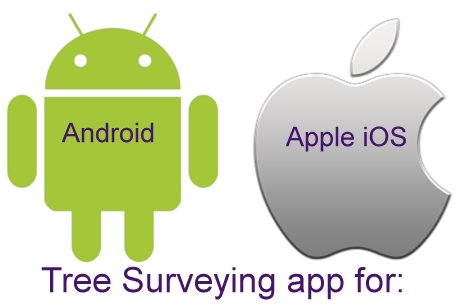 We have provided these surveys to several Government Agencies, Local Authorities, Architechts, Developers, Schools, Universities, Housing Associations, Parish Councils, Utility Companies, Grounds Maintenance Companies, Property Management Companies, Churches, Private Estates and many Charities who own land with trees. 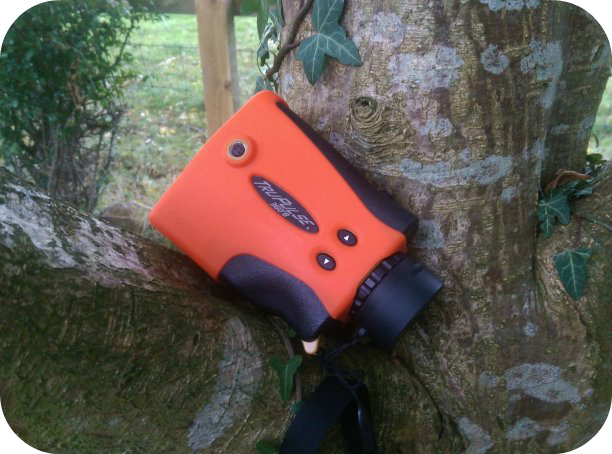 ABOVE: We use the TruPulse 360B laser rangefinder for accurate tree height, distance and plotting tree positions. These are in our opinion the best laser rangefinder on the market. Click here for further details or contact us today for a quote. AutoCAD with automated BS5837 tree mapping from our mobile devices. ABOVE: A veteran ash tree believed to be over 200 years old. 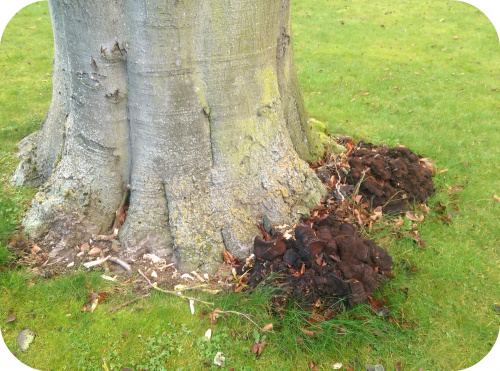 We understand the importance of veteran trees and provide specific surveys on these to ensure they are not damaged during developments but also to improve the surrounding conditions where possible such as gradually thinning adjacent conofer trees. We have worked on large and small surveys and can help you capture the right information to help manage these valuable resources. We are Disclosure and Barring Service (DBS) checked (formerly known as CRB) for work on School sites and can provide further information on this. 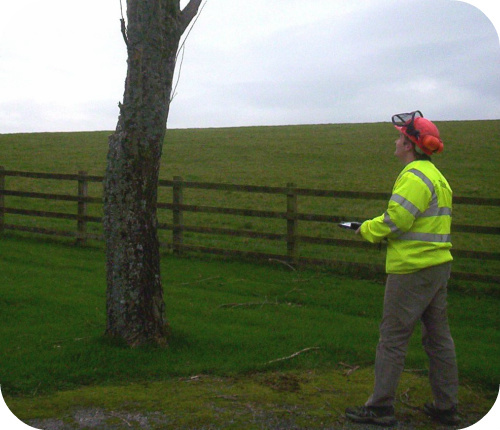 For further details please see our Mobile mapping for Tree Surveys leaflet and are Downloads page >>Click Here.